Get Your VIP PASS for a FREE Afternoon camp to experience our #1 Rated AfterSchool Program!! Our Afternoon Camp includes FREE Transportation from school, Martial Arts Classes, Dance and Kid Fit classes, Fun Sports Activities, and Homework Time! Spots are going very quickly! Don’t let your child miss out! Hurry and call us today! Reserve your child’s spot today. We are now accepting a limited amount of new Afternoon Camp students for the month of August! 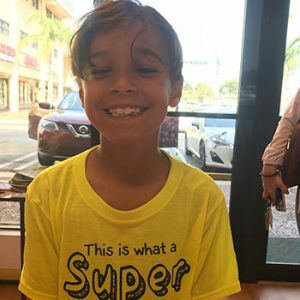 If you are a parent who wants your child to have awesome grades, tons of FUN, and to stay healthy and active, then keep reading about how we have the #1 Afternoon Camp in Palmetto Bay! Our Afternoon Camp is committed to your child’s success in school! 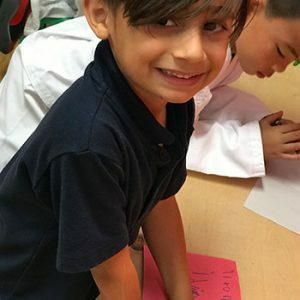 Each day your child will have the opportunity to complete all of his/her homework assignments with the help of our caring after school program leaders. We will make sure that your child’s homework is done on time each day, so you don’t have to worry! Other after school programs can’t compare! We are not a child care, afterschool, county park, or babysitting service. We are much better! 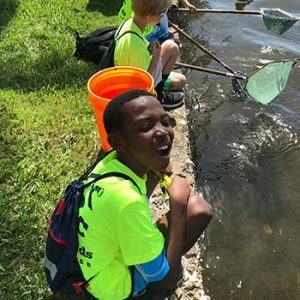 From the moment you join our Afternoon Camp team, you and your child will feel welcomed because our Afternoon Camp students are like family! We focus on your child’s success in School, Sports, and life! Other after school programs “babysit” their kids, but we inspire our kids to be their BEST! It’s EASY to join our team! Simply fill out the form on top right side of this page and we will contact you asap! Your child can start immediately! Don’t wait, join today! We have a limited amount of after school spaces available for new students. Please hurry before we are sold out! Our Afternoon Camp is affordable and we have an incredible new member deal! The BEST part is that ALL of your child’s A+ Homework Assistance, Karate, Dance, and Outdoor sports classes are INCLUDED in your tuition! Transportation is also FREE! Hurry, there are only a few spots left! If you have any questions, please call us right now! Our office hours are from 9am-6pm Monday thru Friday.